Join 50 LinkedIn Groups: For personal accounts, LinkedIn groups provide a great place to interact with individuals that have shared interests. There are several other benefits, including the ability to message people who are in the same group as you but are not 1st connections. 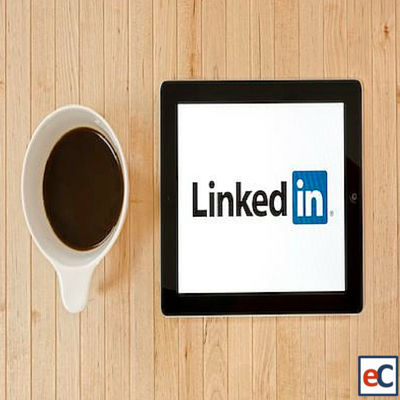 LinkedIn has positioned itself as the leading network for business professionals, which makes it extremely valuable for B2B companies. Regardless your industry you need to create and maintain a company LinkedIn accounts, as potential customers and employees will expect it. What tricks or tips have you found useful in growing your LinkedIn community? Let us know in the comment section below!